Dear User. 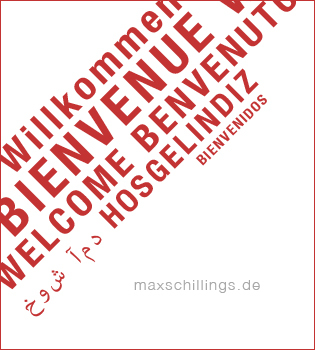 I'd like to welcome you to maxschillings.de . Here, I want to give you the possibility to watch the previous results of my work, to read news about new ongoing projects of me, to learn a little bit about me in person and to look at my offers.